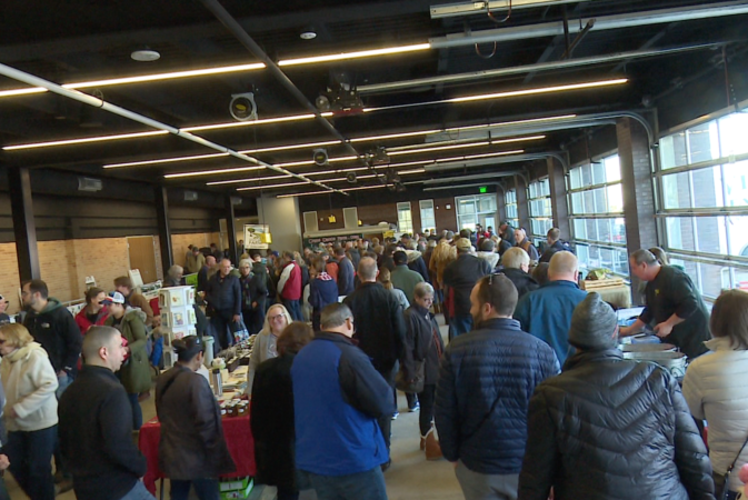 Join the Eau Claire Downtown Farmers Market on the 2nd Saturday of each month, November through April, for the Winter Farmers' Market. 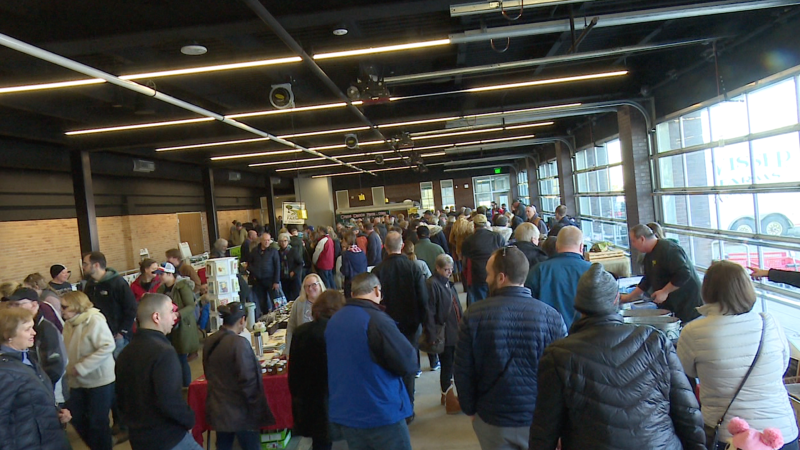 Market is located in the gathering room on the main floor of the L.E. Phillips Senior Center. Your local farmers and producers appreciate your continued support throughout the winter months. Shop for: Meats (Pork, Buffalo, Chicken, Beef, Lamb), Honey, Maple Syrup, Bakery, Eggs, Coffee, Salad Dressings, Vegetables, and more!